Roman Holidays is a 1953 romantic comedy directed and produced by William Wyler. 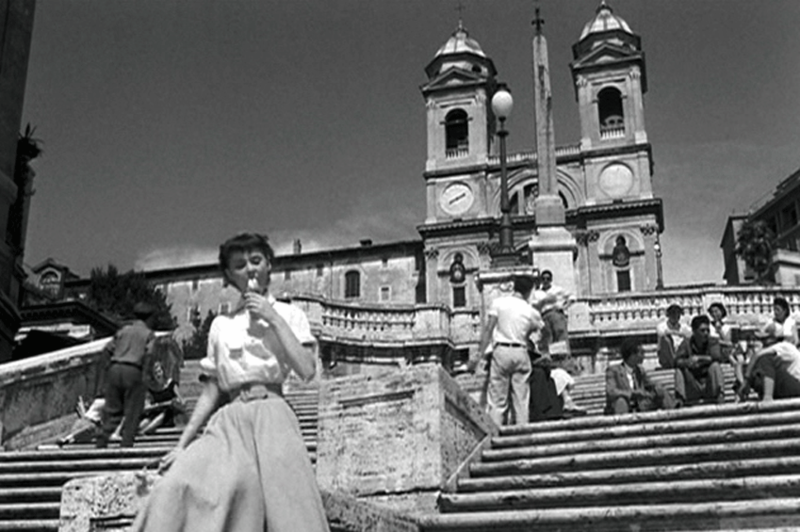 It stars Gregory Peck as a reporter and Audrey Hepburn as a royal princess out to see Rome on her own. 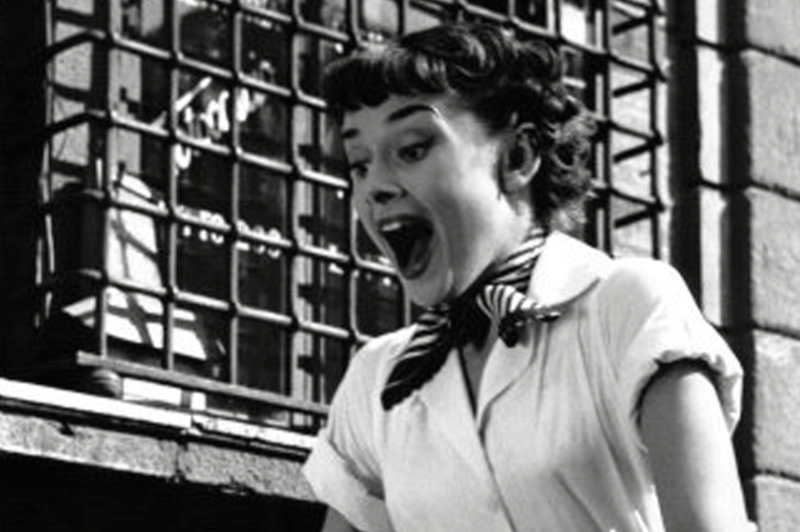 Hepburn won an Academy Award for Best Actress for her performance; the screenplay and costume design also won. Rome has provided the set for more films than almost any other city in the world. 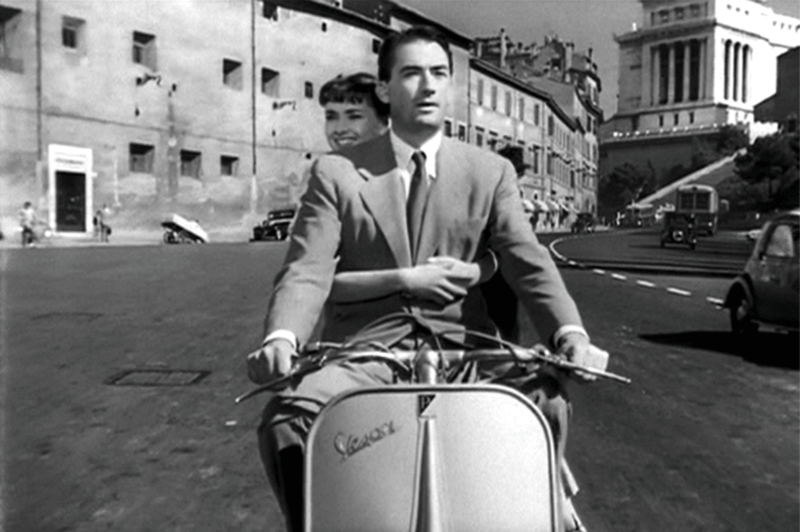 We can organize a fabulous tour in Vespa based on the story of the film. 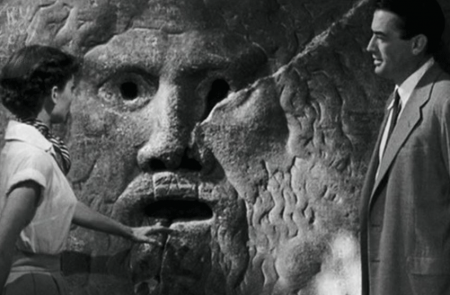 The tour reach, one after the other, the locations of the film (Spanish Steps, Bocca della Verità etc). Would like enjoy your Vespa ride? Just drop us a line!